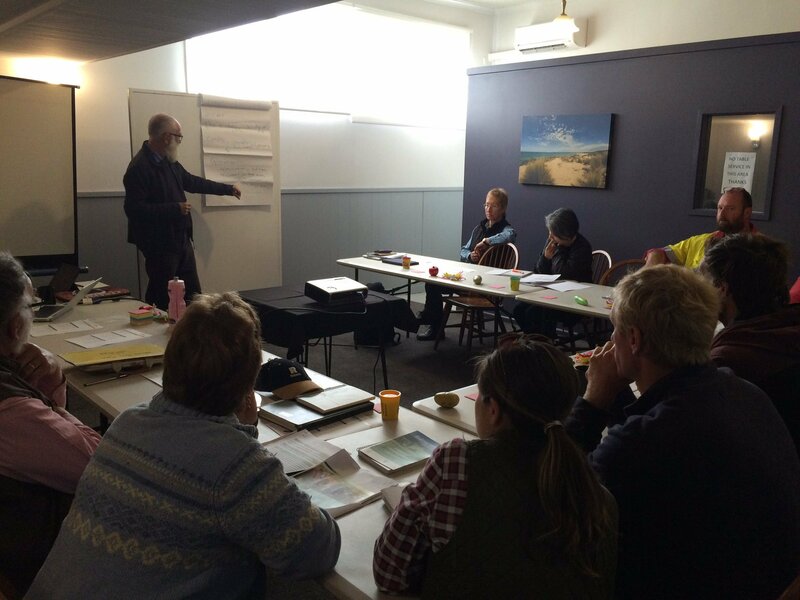 RMCG and Cradle Coast NRM delivered Property Management Planning (PMP) with beef producers on King Island, Tasmania. Ten beef production businesses participated to assist with the sustainable management of their natural assets. An initial site visit was completed with each business to collect production data as well as soil and pasture samples for analysis. RMCG BizCheck Business Benchmarking was also offered to the group, which combined with Greenhouse Gas (GHG) calculations highlighted opportunities for fine-tuning business efficiency and profitability. The program used a group learning model to provide an environment where producers could discuss their results and learn from their peers. A workshop with the group was held to reflect on findings, and to support the development of action plans for each business. Utilising farm physical data including soil and pasture tests provides objective measurements to encourage prioritisation and planning. To find out more about the project, view the fact sheet here.